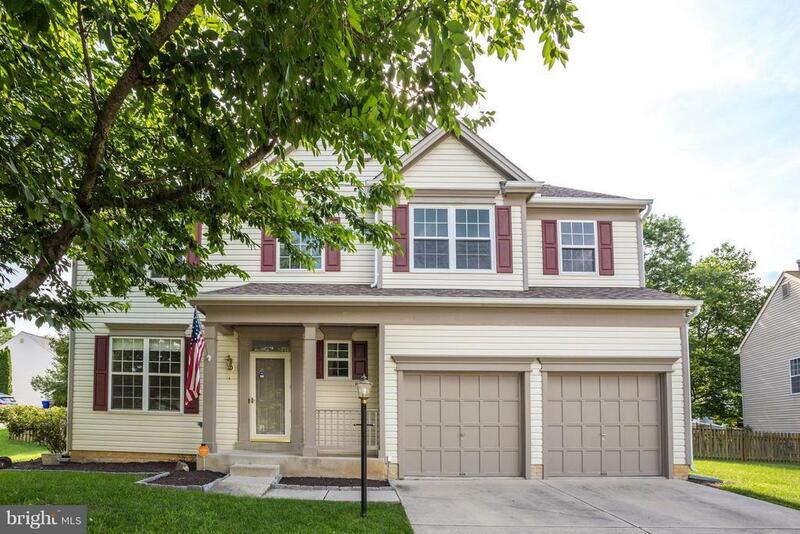 Immaculate 4 BR, 3 1/2 BA Colonial w/large level fenced back yard. Soaring 2 story foyer w/HW floors. Open eat-in kitchen w/SS appliances. Wood burning fireplace in Family Room. Freshly painted. Master Bedroom Suite w/2 custom Closet of America walk in closets and luxury master bath. Finished basement w/full bath, rec room, and game/theater room area. Leaf Filter protected gutters on front.